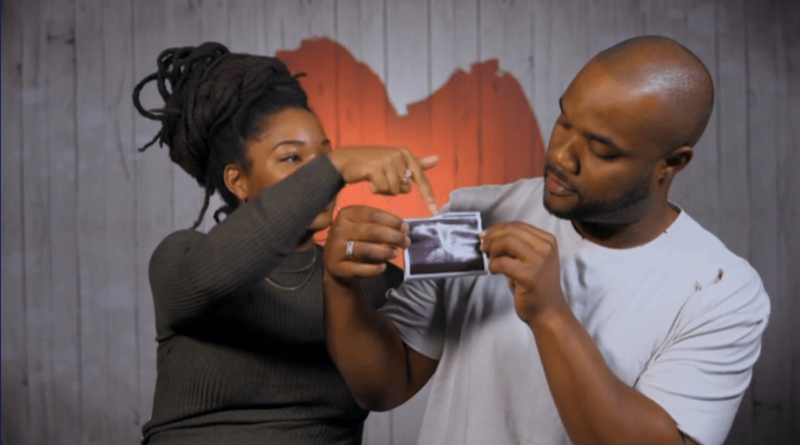 It’s been on the nation’s lips for the past seven days – what is the First Dates ‘first’ in this week’s episode? Well I can reveal the plot twist tonight through this blog. It goes without saying this blog post contains spoilers, and I’d highly recommend tuning in on Monday night instead rather than reading here. The date, as most of you guessed, revolves around 28-year-old Rastafarian Ibiba Mudada from Bristol. She’s looking for someone Caribbean, or with Jamaican roots too. So stepping up to the challenge is fellow Bristolian and car enthusiast Aarron Stewart, 33. Aaron doesn’t tend to date, so tonight was a rare circumstance for him. Most of the guesses on social media were far off the mark. The two got on very well, but they hadn’t dated before, they aren’t married, and they’re certainly not related. At one point we find out that Aaron was in prison at a young age, but that wasn’t the plot twist either. Both have children, but from broken relationships. We find out that the two are getting on extraordinarily well, and both are going for a second date. But with First Dates being filmed months in advance, it gives the couples a bit of breathing space to go on more dates and to work out whether they want to pursue things further. I’m delighted to report these two kept the magic from the First Dates restaurant, and now they’re living together, and have combined families. Moreover, the two are now expecting a child together in the months to come, and if it’s a boy they’re hoping that somewhere within the name ‘Fred’ will feature. That’s so bloody cute. Watch the whole episode on Channel 4 on Monday 31 October from 10.00pm and check out my reviews of this series of First Dates on my blog.